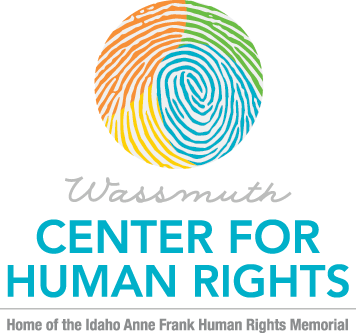 The Change Your World Celebration is the signature fundraiser for the Wassmuth Center for Human Rights. Proceeds from this important evening guarantee our program success each year and advance our statewide mission of promoting respect for human dignity and diversity through education. Join us for the no-host reception, silent and live auction, raffle, dinner and program with keynote.